Originally from New York City, Lawrence was a middle school teacher. Once he moved to Baltimore, he used his love for making to teach an after school elective on wood making called the Maker elective. Lawrence would bring in hand tools from work at the Tool Library to teach the kids shop safety and complete projects. Since then, Lawrence has been involved with a Teen Maker class, hosted by Open Works, where he can continue his passion for educating and making. 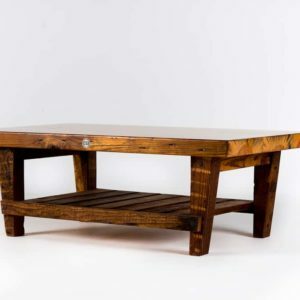 Scroll down to learn more and check out what cool woodwork products Lawrence has to offer! #funfact Heavy Paper = Wood. Lawrence borrowed the term from a friend.